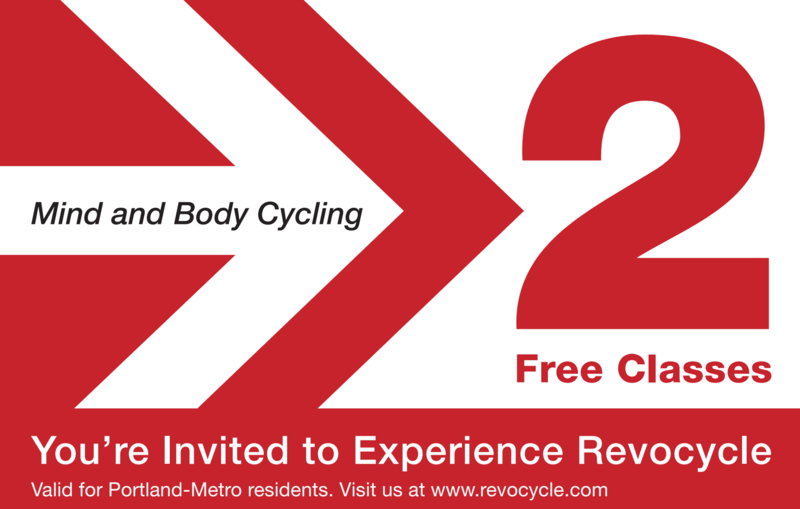 Revocycle Mind and Body is a next generation ‘Spin’ studio who’s entire program is built around getting you super fit on a bike and not hurting your body. We are founded by a 25-year rider, racer with a Ph.D. in science. And, as it turns out, it’s NOT how your Spin studio is teaching you. Here are 5 things your doing in your Spin class that don’t get you fit and will hurt you. Bad bike fit. When you don’t set your seat high enough, you put all sorts of bad forces through the knees AND you can’t recruit the proper muscles to pedal to get fit. And when you stretch out to an almost horizontal position, you compromise your lower back and, again, you can’t recruit the proper muscles (hips and glutes and lower back) to pedal properly. Oblique side-to-sides, around-the-worlds, corner-to-corners, etc. Think about this-pedaling is in a single plane, right? The pedals and cranks don’t swing side-to-side, they simply go around in a flat circle. When you fling your body around out of that plane, the forces you generate then go into the knees and back which are trying to stay in the right plane. Ever had sore knees or back after a Spin class? This is why. Pedaling super fast, fast fast! On your spin bike, this simply means you have no resistance on and the flywheel is powering your legs around in a circle. Here’s how you can prove it…get on an regular exercise bike in the gym, or any regular bike, and try to pedal that fast. You can’t. Standing for long periods of time. If you can stand on a bike for more than 2 minutes, you aren’t pedaling and not getting fit. How do you know? The fixed-gear flywheel spin bikes allow you to stand up with no resistance and simply fall with gravity as the wheel pulls you through the bottom and around. This can’t happen on a bike, or if your are really pedaling. Try it on an exercise bike in the gym or on a regular bike. Push ups and weight lifting on a bike. A pushup on a bike is not a pushup- how many can you do on the bike, and how many can you do on the ground? Weight lifting on a bike means you have to stop pedaling hard, and the light weights you use don’t build muscles. Double whammy- you lose the fitness of pedaling and the strength building of actual weight lifting. We know, everything we just described in common, standard even, in Spin classes. But remember, we have 25 years of experience cycling to get super fit, and a Ph.D. in science. You want to get fit on a bike? we’ll teach you how to do it at Revocycle Mind and Body!